I'm really excited for this post because ever since I was old enough to use products and start really taking care of myself, I have struggled with finding products that didn't seriously irritate my skin! It can be very frustrating and sometimes you just want to boycott shaving and lotions all together..But I hope this list of tips and products will help make your product shopping a little less stressful! The first area I want to talk about is shaving. Because really, who likes hairy legs? My skin can get so sensitive and irritated that I honestly cannot shave for a whole week because it is so painful! You end up feeling like an alpaca or that your legs have suddenly turned into hairy sand paper. Yuck. There are a few different options for you poor souls who are unable to have the satisfaction of having soft smooth legs. Number one tip: Hydration is key! Lotion up those legs every chance you get! Try to put on lotion when you get up and when you go to bed (and definitely after shaving). 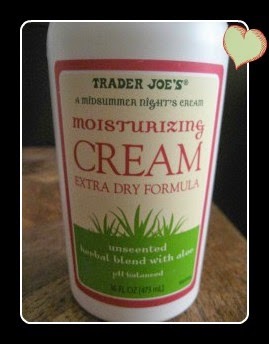 The only lotion I've found that works for my sensitive legs is Trader Joe's Moisturizing cream extra dry formula. Second Tip: Use scrub gloves before taking a shower to remove all the dry skin on body. This is supposedly helpful in removing cellulite, but I've had no such luck. 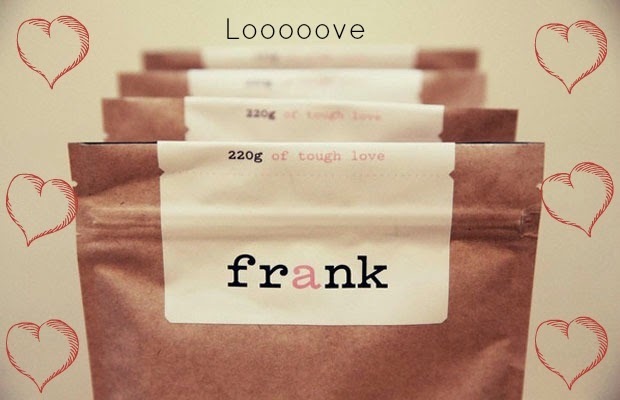 It does however, help to remove dry skin and help the skin to feel fresh and smooth. Third Tip: No shaving cream! Even the cream for "sensitive skin." That's a load of liiiessss. It made my legs burn so bad- no matter what kind I tried. I suggest getting unscented natural soap from and natural brand. (Trader Joe's has a nice selection.) Or you can make a lovely concoction of lemon juice, olive oil, salt, and sugar. Just make it into whatever consistency you like and it will honestly make your legs SO smooth!! You can add essential oils too it as well to make it smell nice. Just put it on in the shower or bath, wash it off, and then shave. Caution: It makes your shower super slick so be careful! If you get a chance, check out their Instagram before and after pics- they are amazing. I saw a lot of posts from mommies who used this during pregnancy and after they had their baby and it eliminated all or most stretch marks! Definitely using this when baby time comes. I hope this post is helpful for all of you and that you'll venture out and try these products. They truly are the best I've been able to find and I hope they work for all of you as well. :) I'll be posting more about tips for sensitive skin so stay tuned!